The history of Ayodhya goes back to the ancient age and is prominently associated with the Lord Rama of Hindu Mythology. Nestled on the banks of the holy river of Ganges, Ayodhya is known to be the birth place of the 7th Avatar of Lord Vishnu and is presently a major pilgrimage for the Hindu devotees. The premises of the Ram Janam Bhumi known as the biggest historic site in the city and you can easily find many more ancient temples, forts and many more ancient sites that are spread across the entire city. Presently, this small town is located in the state of Uttar Pradesh of India and is massively visited by the local as well as international tourists. If you want to see the best of the city, then plan a visit around the season of fall when the festival of lights “Deepawali” takes place and the entire city blooms with decorations, colorful lights and festivities. 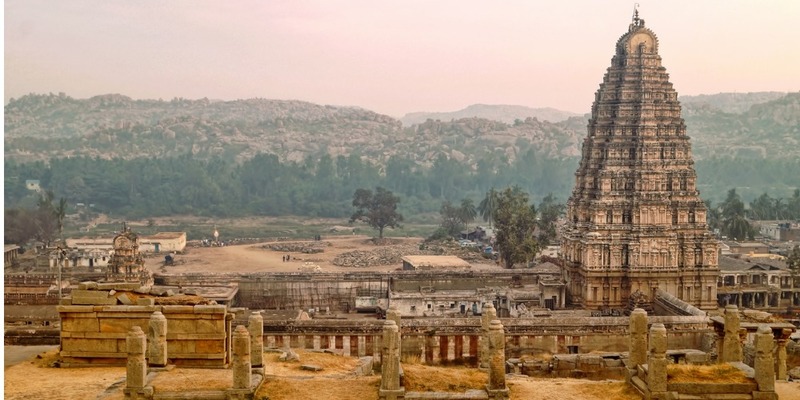 The state of Karnataka is the home of the Dravida civilization and if you think you need to visit a place that is rich in terms of archaeology, then you must plan your visit to the Hampi. The entire premises are noted as the UNESCO World Heritage Site and is known as a major pilgrimage in this part of India. The ancient temples that are structured in unbelievable way are the biggest highlights of the region. The exquisite range of ancient ruins, attractions and giant structures are the traces of the prosperous era of the Vijayanagar Kingdom. Today, thousands of tourists from across the world visit here to witness the remarkable architectures of this place along with a massive number of devotees who come on a pilgrimage to take the blessings in the Virupaksha Temple which is the biggest highlight of this entire region. 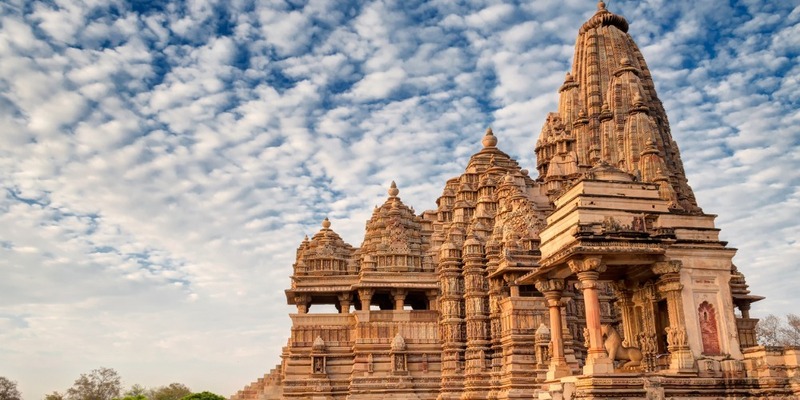 The centermost state of India, Madhya Pradesh has been the home of many spectacular historical cities and if you are looking for something that is purely about the ancient heritage, then you must pay a visit to the Khajuraho. With many sculptures and ancient architectures that goes back to the 500 AD, this place is full of fabulous ancient marvels. From enthralling wide temples to the carving on the walls, rocks and floors, every bit of Khajuraho is simply mind-blowing and will give the history lovers tons of data to look forward. 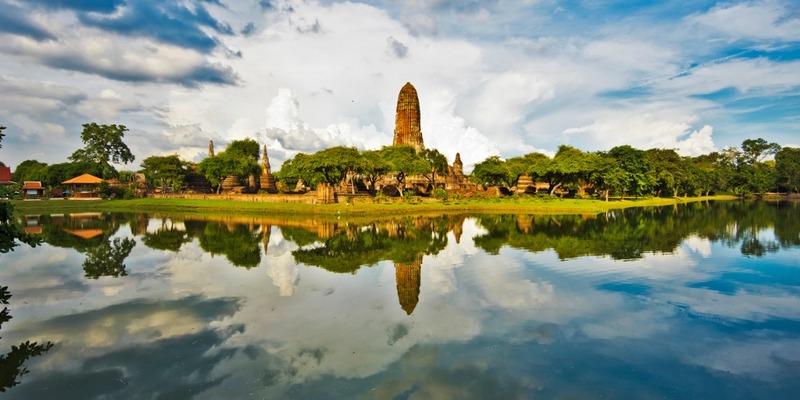 The array of UNESCO World Heritage Sites here are really astonishing and will offer you some marvelous range of carvings on the structures made out of sand stone. The era of Gupta Dynasty is known to be one of the most significant, dramatic and oldest timelines in the history of India and has treasured many exquisite tales associated with it that made the modern era really beautiful and paid a major role in forming the Indian subcontinent. And there is hardly any place better that can depict the rich history of the Gupta dynasty than the Nalanda. 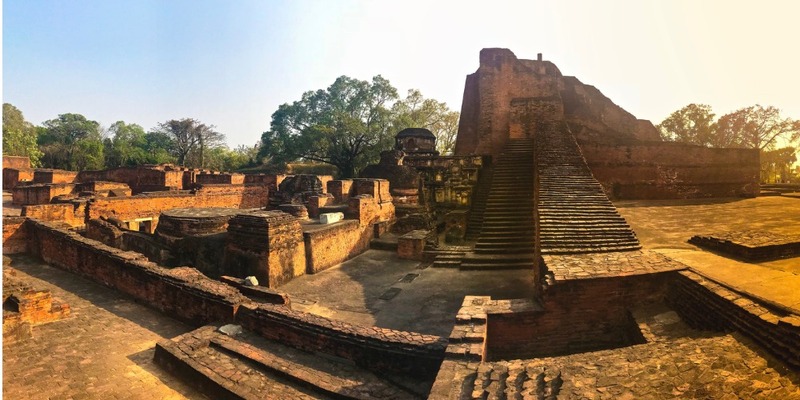 Located perfectly in the state of Bihar with a proximity from the state capital Patna, Nalanda is a fantastic combination of spirituality, history and incredible architecture. This part of India is also the home of one of the most successful universities of all time Nalanda University that is globally famous for being a major hub to learn the spirituality and culture of the Indian subcontinent and beyond. 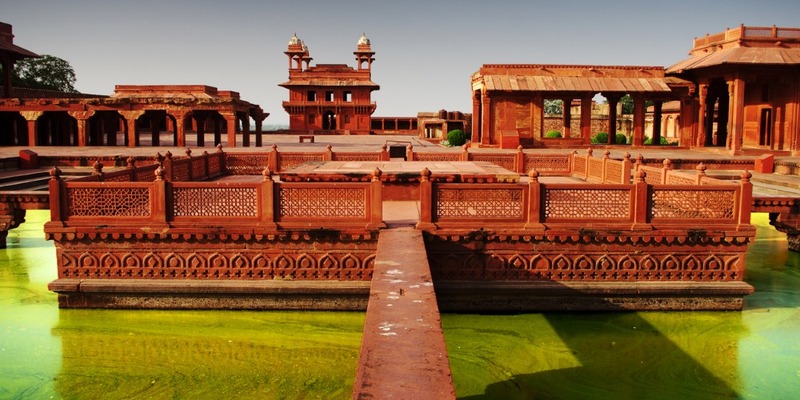 Not so far away from the national capital Delhi, the small town of Fatehpur Sikri is known to be the treasure of history in India. A prominent hub that has preserved the remains from Mughal era, this town has become a prominent tourist hub as well as an eye-candy for the history explorers. Despite being at a proximity from one of the seven wonders of the world Taj Mahal, Fatehpur Sikri is quite a majestic place and is visited by thousands of tourists every day. The massive complex of the fort is really mind-blowing and can be spotted from a distance. Additionally, here you can find many historical artefacts as well as tales about the Mughal emperor Akbar who was the founder of the fort and made it a massive place for his day to day activities whilst being close to the national capital. India is filled with ample of historical places that span from the stone age till the modern era and if you are a history buff, you can easily gain the access of all of these places by simply traveling across India. Though, the array of historic places is so broad, that it will take the entire lifetime to discover all the places, but if you are zealous enough towards the rich history of India, you can spend all the time you want to find the best places suitable to your preferences for a mesmerizing getaway experience. All you need to do is consider Travelation and book your international flight tickets and fly your way to India for some of the best history exploration of your life.